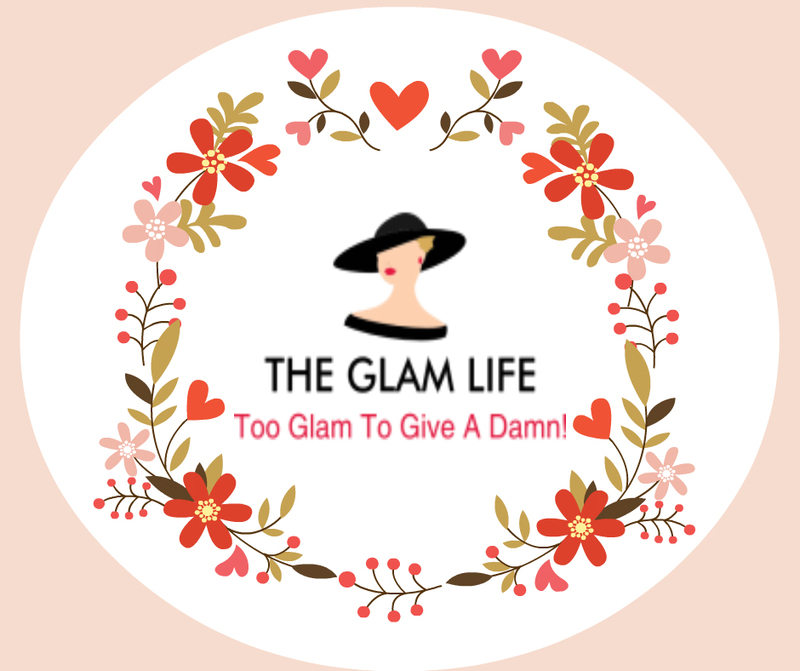 Makeup Freak Behind THE GLAM LIFE! Hey there! For those of you are subscribing or reading my blog should know about me… My name is Aisha Iqbal. I was always into doing some creative stuff, makeup just came naturally. I never learned it from anyone. I was in class 7 when I first time started experimenting with makeup. I would do my own makeup, my mom’s makeup or my friend’s makeup. This way I ended up learning a lot & understanding the chemistry of different skin types, makeup tricks & techniques. Recently I have been doing my friend’s makeup for their birthdays & bridal showers. I am super obsessed to makeup. People who know me well, the are well aware of my makeup shopping problem. Though I have plenty of makeup but every time I go out for shopping I end up buying things I do not even use & need. I believe makeup is an art that enhances & brings out the natural beauty. Let me mention, I am not a certified makeup artist or cosmetologist, its just that I keep on trying new products, new things, makeover ideas & stuff. My comments & suggestions regarding any product are my own personal opinions. Next Next post: NEW YEAR RESOLUTIONS – CHANGE YOUR LIFE!